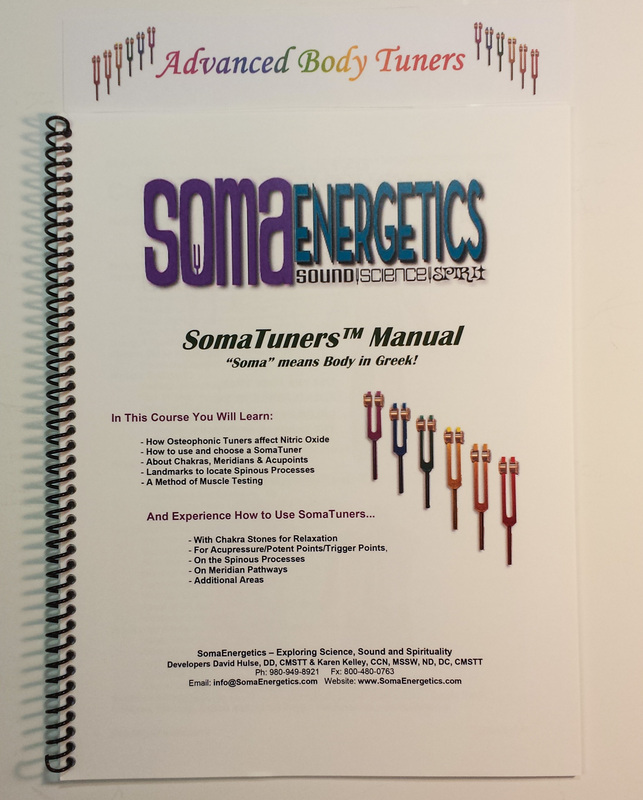 The Soma Tuners 6 Class provides 6 of 12 CEU hours of tuning fork training designed for the Licensed Massage Therapist who wants to incorporate the SomaEnergetics Body Tuners into their practice for amazing muscle relaxing results! Learn how Osteophonic (Body) Tuners affect Nitric Oxide in the cells of the body and how to completely release the most difficult muscle tension issues. Learn how to use and choose a SomaTuner. 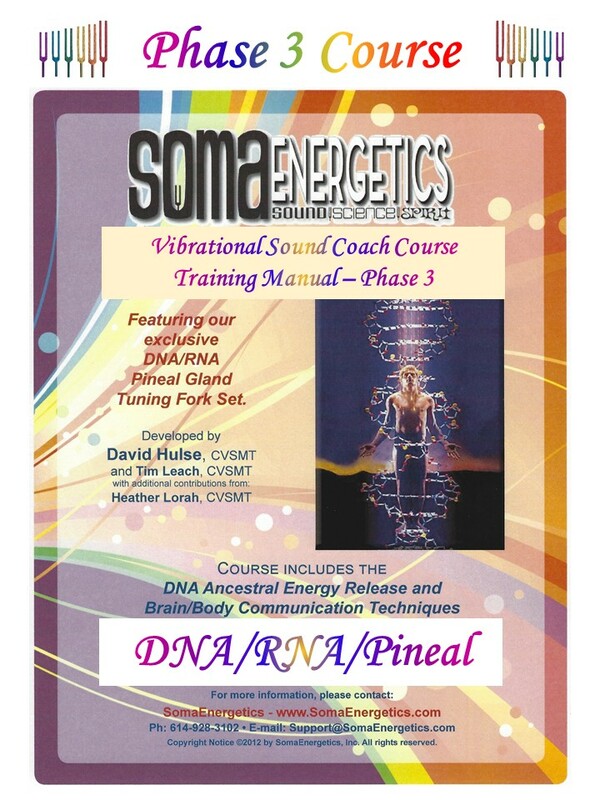 Learn about Chakras, Meridians, Acupoints and Landmarks to locate Spinous Processes along with a Method of Muscle Testing. This is a 6 Hr brief, but intensive training with 2-5 min breaks and 1 Hr for Lunch. Ask your instructor about scheduling for another 6 hours to hone your Soma Tuners skills! 6 or 12 hours will provide the LMT with enough training to utilize the tuning forks during massage to get amazing results for your clients. Buy the SomaTuners 6 Class NOW!